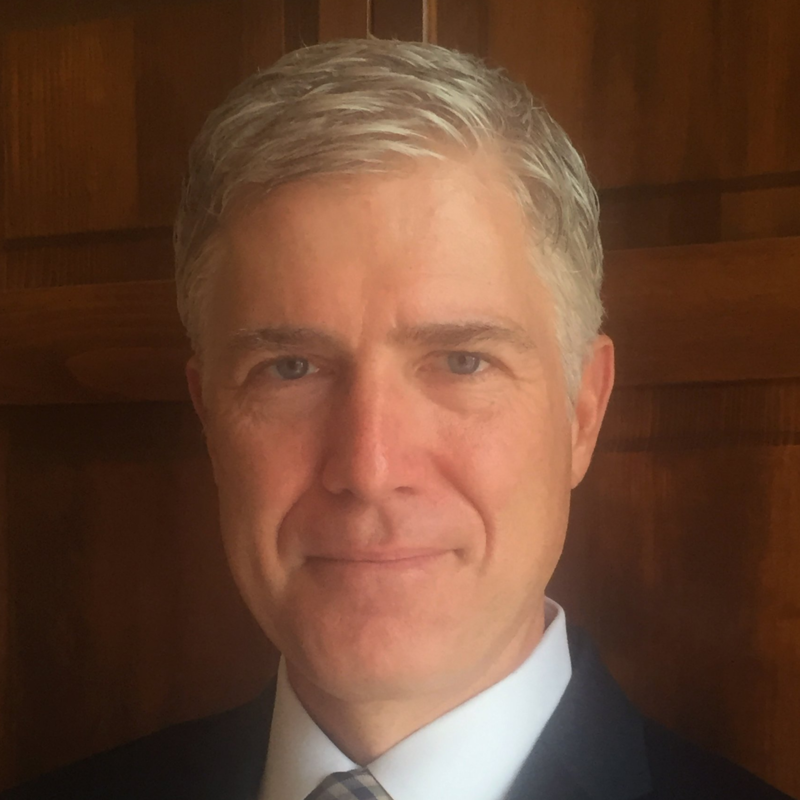 President Donald J. Trump has nominated Judge Neil Gorsuch to the United States Supreme Court. Neil McGill Gorsuch (born August 29, 1967) is a judge on the United States Court of Appeals for the Tenth Circuit. On January 31, 2017, President Trump nominated Gorsuch to be an Associate Justice of the Supreme Court of the United States, to fill the seat left vacant after the death of Justice Antonin Scalia.